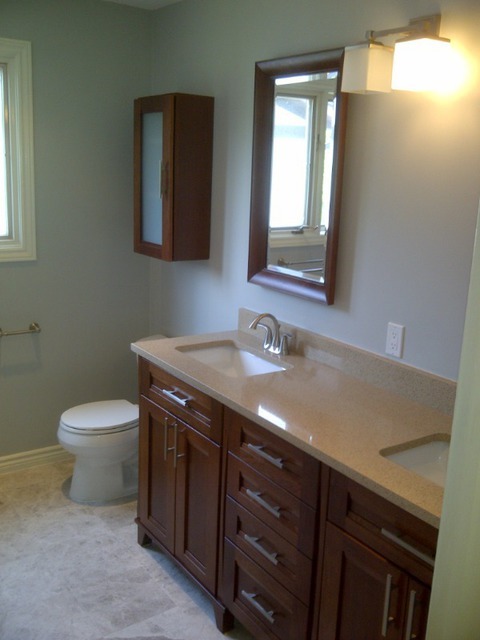 We just recently had our main bathroom renovated by Robinson Renovations, and we are absolutely thrilled with the workmen ship, quality, and the final result of this renovation. Chris, and his trades were amazing and a pleasure to have in our home. 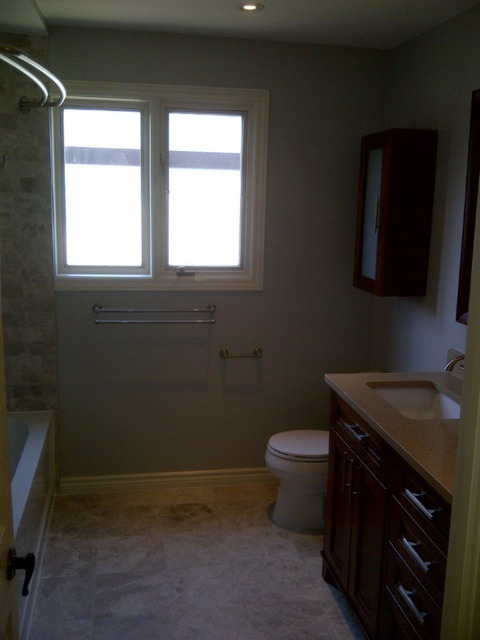 Chris, and his crew were exceptionally clean and tidey and very patient with us as this was our first renovation. We would defently recommend and use Robinson Renovations in the future. Hello John! Thank you for your kind words and for taking the time to fill out a review! 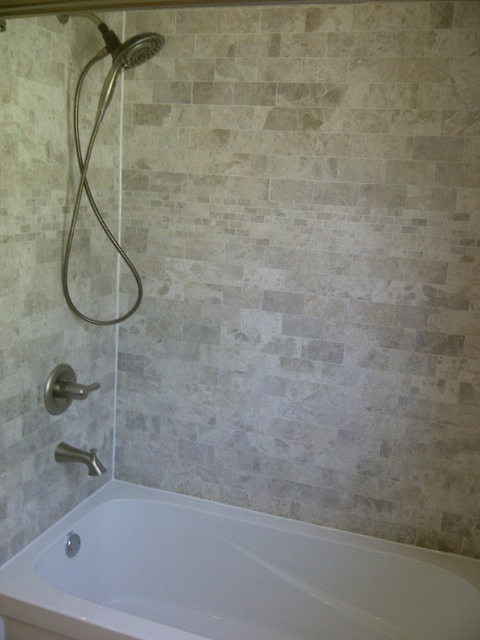 I am very happy to hear that we made your first renovation experience an enjoyable one! I look forward to working with you again. 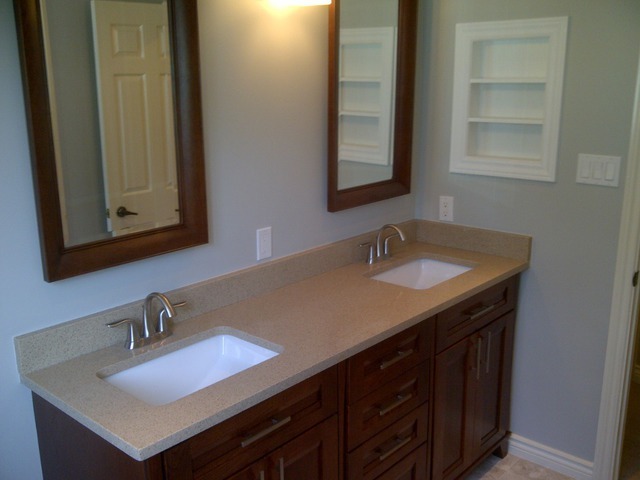 Enjoy your beautiful new bathroom!